There are currently two dedicated research facilities for dealing with decommissioning related research. 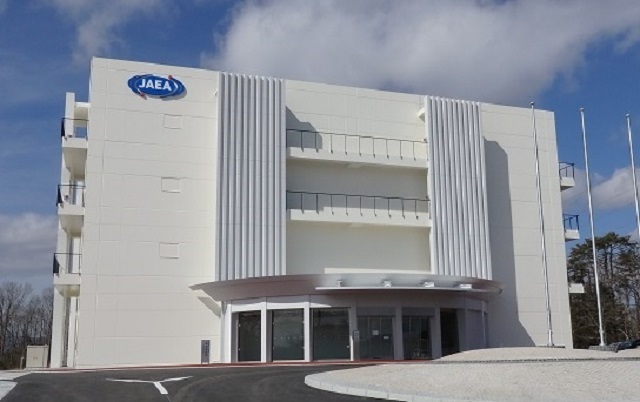 Additional work takes place at the JAEA laboratory facilities at Tokai. Still more research work is taking place at various universities and the nuclear lab research facilities of other countries. 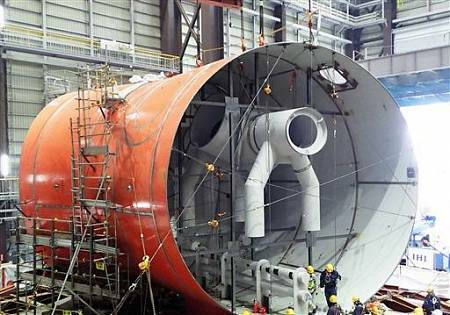 The two dedicated facilities are the hot lab in Okuma and the Remote Technology Development facility at Naraha. As of early 2018 the administration building on site was completed and opened for use. The hot lab building is still under construction. 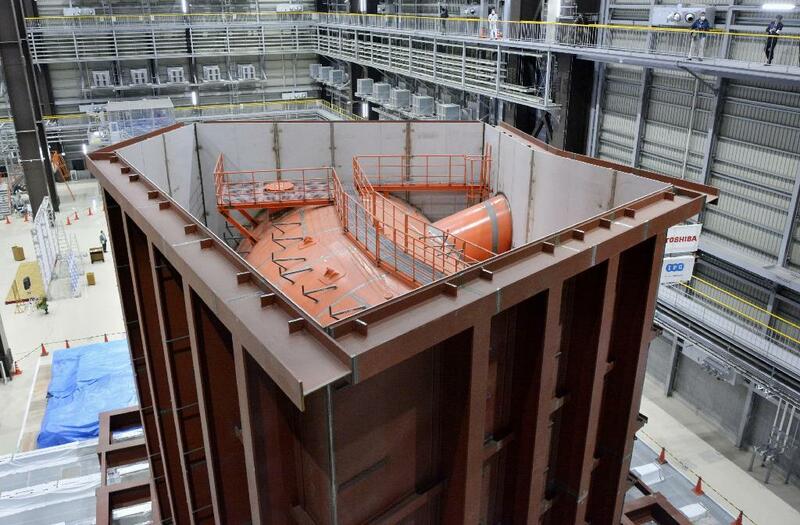 This facility is near Fukushima Daiichi and is intended to do research and analysis on fuel debris samples. This work will help develop decommissioning and fuel debris handling technology. The lab includes “hot cell” isolated work cells that allow researchers to safely handle highly radioactive substances. 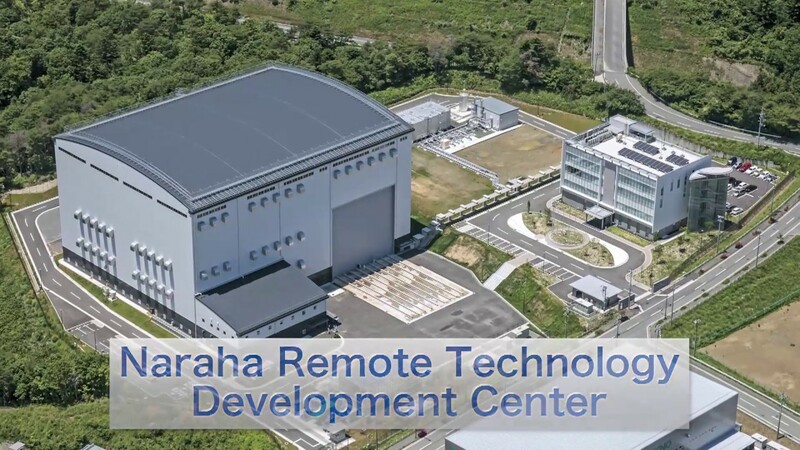 The Remote Technology Development Center in Naraha opened in 2016. 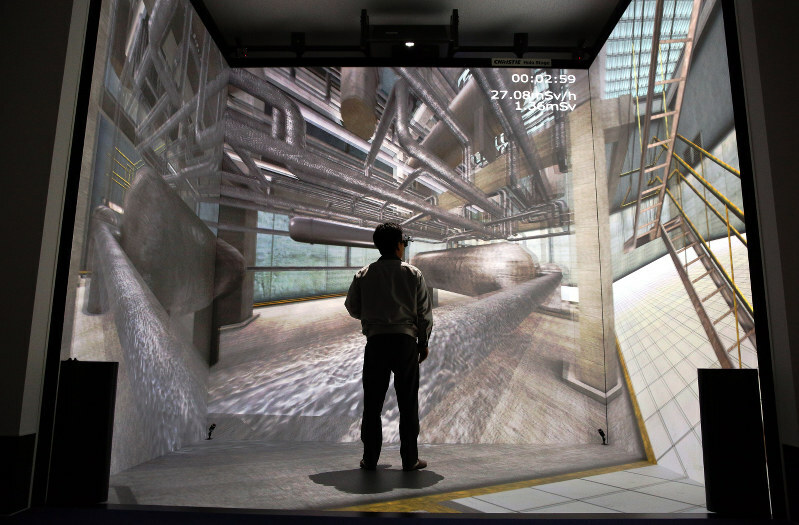 The facility includes a 3D virtual reality suite used to display collected 3D visual data from Fukushima Daiichi. This aids planning for future work efforts without the need to go into the high radiation areas of the reactor buildings. A large two story research building houses various mock up models of portions of the reactor building and structures to test various technologies including robots to be used at the disaster site. This dedicated facility enables a variety of research projects by IRID, JAEA, the private sector and university research projects.